Since its inception, LightWorks has provided solutions to the world’s most pressing global energy challenges through a simple idea; energy from sunlight. 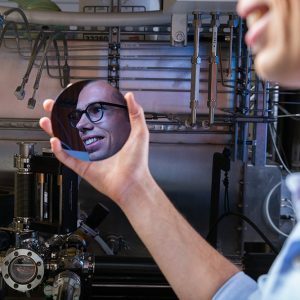 We discover and invent energy solutions to the world’s fuel, electric and social challenges. 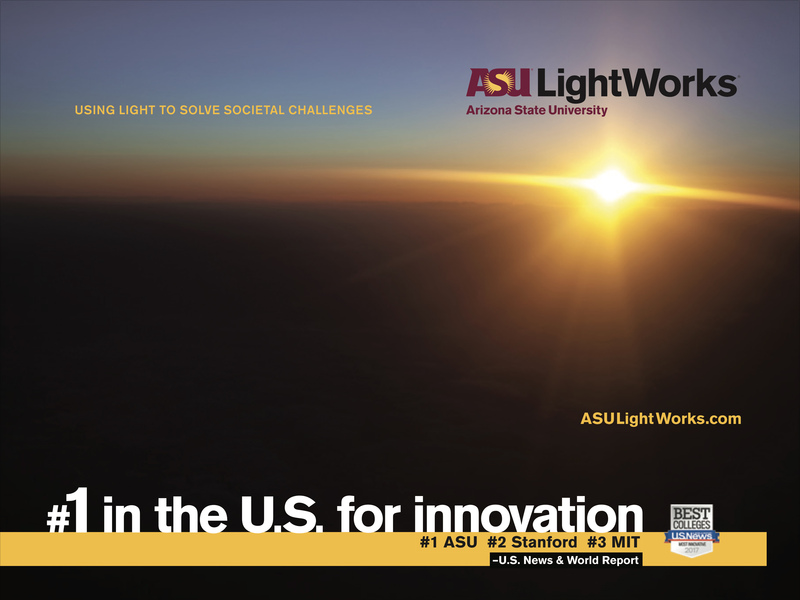 The LightWorks® Innovation Accelerator provides connectivity between ASU assets and researchers + government agencies, NGOs and corporations to solve sustainability challenges. Expanding on “Light-Inspired Solutions” and clean energy innovations, the LightWorks® Innovation Accelerator explores solutions in a broad range of sectors including: The Carbon Economy, Food Systems, IoT, Green Finance, Sustainable Engineering, and Clean Water. Our goal is to solve the world’s most pressing challenges by creating an ecosystem of innovative technologies through interdisciplinary and “out of the box, “design thinking. At the Barrett & O'Connor Center in Washington, D.C., ASU hosted a panel that discussed how society can transition to a carbon economy — as in, pulling carbon from the air and making money from it in an effort to fight climate change. 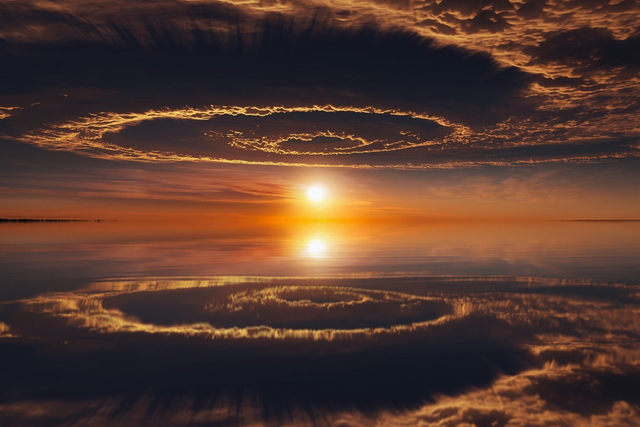 To achieve sustained growth of solar electricity, the Solar Electric group will increase contribution of solar energy generation, enable systems that are scalable to market and continue cost and performance improvements. The Energy and Society group of LightWorks aims to transition toward a sustainable energy future by employing social and humanistic sciences that address and promote policy and public engagement. Sustainable Fuels and Products is a coordinated, interdisciplinary network of researchers within LightWorks that addresses high impact opportunities to enable and advance the production of sustainable fuels and products to meet society’s grand energy challenges. Through a simple idea: energy from sunlight. 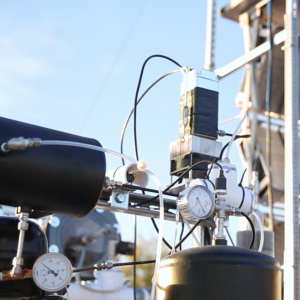 We discover and invent energy solutions to the world’s fuel, electric and social challenges. ASU LightWorks® envisions a resilient and equitable energy future supported by innovations in technology, policy, law, and markets. We pursue breakthroughs not just to power the world, but to empower it; to enrich people’s lives everywhere; to enlighten communities across the globe; to achieve energy security; to secure energy justice, and to inspire future generations. LightWorks® pulls light-inspired research at Arizona State University under one strategic framework. 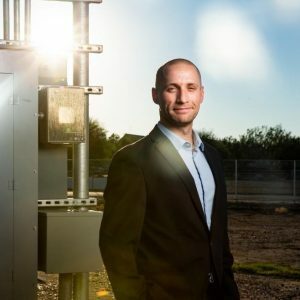 It is a multidisciplinary effort to leverage ASU’s unique strengths, particularly in solar-electric energy, sustainable fuels and products, and energy and society.